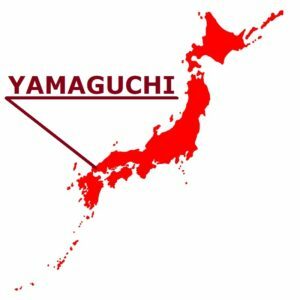 Yamaguchi Prefecture was a clan called “Choshu clan” during the Edo period. The central clan city is Hagi. The Choshu clan is a clan ruled by the Mori family who has power from the age of warring States, and turned out a lot of patriots who became the driving force of the Meiji Restoration at the end of the Edo period. 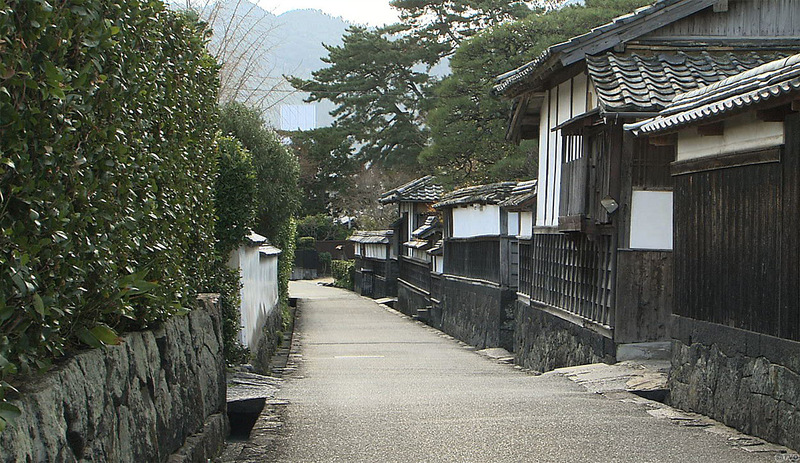 Even today the historic cityscape remains, Hagi is a town that can feel like a time slip. If you like history, or you are interested in Meiji Restoration that Japan has taken the first step to modernize, it is recommended you go once to Hagi. 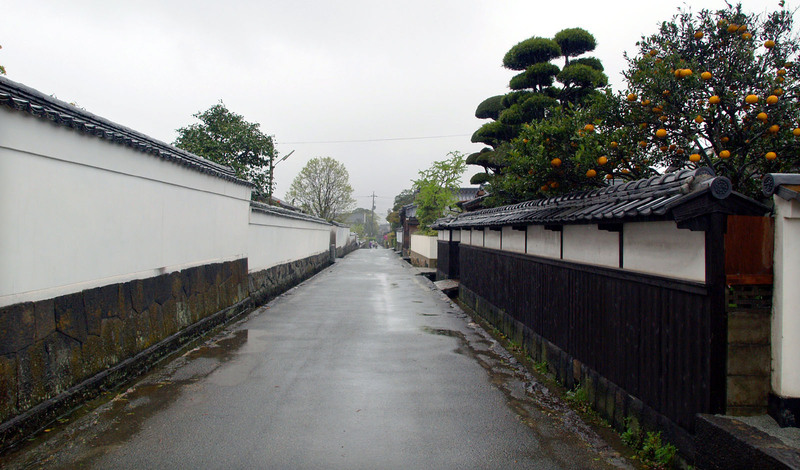 In Hagi, the townscape as it is still left so that the map of the Edo period can still be used as it is. There are many places of interest in the city everywhere. Because guide is always resident in each facility, they will tell you a lot about the charm of Hagi. Particularly recommended season for sightseeing in Hagi is summer. Summer is also the season of Hagi ‘s famous summer tangerine, so you can enjoy the wonderful view of the white walls remaining from the Edo period, the yellow of the summer tangerine, and the blue sky. In addition, it is recommended to rent a bicycle because old Hagi city is very narrow and there are many narrow roads that remain from ancient times. The bicycle rental shop is in front of the station of Higashi-Hagi station. When borrowing a bicycle, you can get a useful map for walking, so you do not have to worry about getting lost. The price varies depending on the store, but you can borrow it for 100 yen per hour, 1000 yen a day. In addition, Hagi and the castle town are filled with Hagi-yaki (Hagi ware) galleries and small grocery stores. Please take a look at Hagi-yaki by hand when you go to Hagi. It is perfect for souvenirs. Yamaguchi was a feudal clan called “Choshu Han” (domains or daimyo, meaning “feudal lords”) in the Edo era. The center is Hagi-city. Hagi where historical cityscape still remains, and it is the town which can feel stepping back in time at various places. The samurai dwellings formed in the Edo era, the historic scenery such as house in the middle of a town, they are inherited by citizen until today. Such a cityscape is valued as “Hagi Machiju Museum” (The whole town of Hagi is Museum). Hagi is the castle town which leaves strong taste of the Edo era. The white wall and the wall, which covered with square tiles and jointed with raised plaster of the front gate, of the existing building do very beautiful contrast. 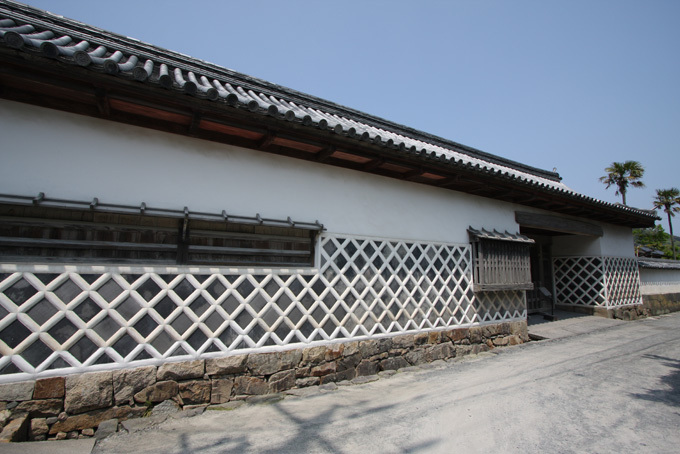 The house of the Kuchibas which was a senior samurai, its central room and the front gate were designated as national important cultural properties. The castle town, which opens outward from an outer moat of old Hagi castle, had the street which is sectioned into a grid form, and the residence of low and middle class samurai stood in a row. The cityscape just remains and is called “Kikuya Yokocho” (Kikuya bystreet) now. The Susa hornfels is stratum of the stripe to represent Kitanagato Kaigan Quasi-National Park. The stratum of the wonderful striped pattern that nature made up is the best part. 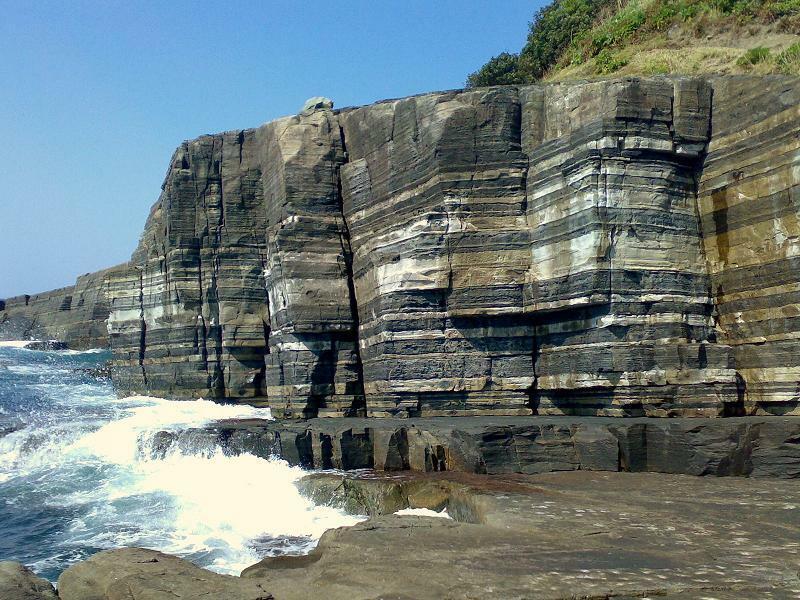 It is chosen as 100 selections of geological features of Japan. This is the place that is rare in the whole country that can observe a hornfels closely. 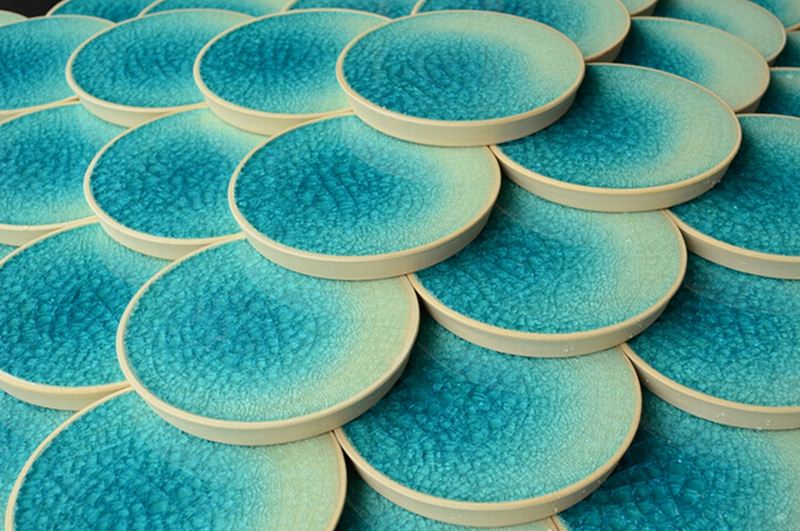 As for historic scenery, molding of rare nature, culture of Japanese ceramics (Hagi ware) that has been inherited, how about visiting Hagi where is full of the highlight?